Up until a few years ago, cloud technology was considered a rarity, a fad. But not anymore. From smartphones to live music streaming, we personally use the cloud on a daily basis, even if we are not conscious about it. 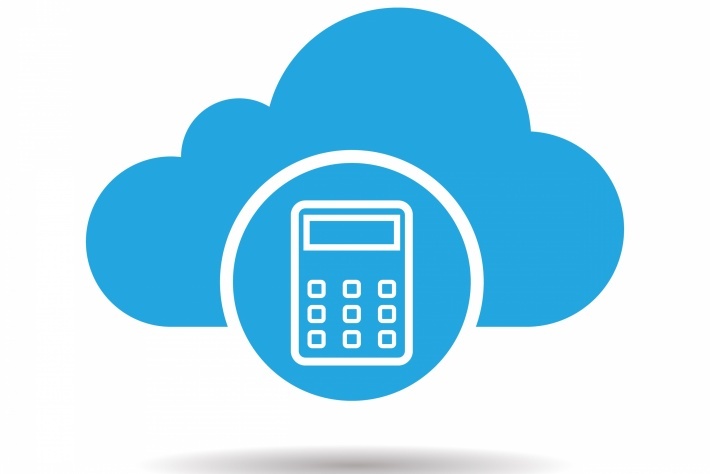 The accounting industry is also moving toward the cloud, and fast. It enables greater flexibility and convenience to work. Security is paramount for accountants as the entire job revolves around sensitive client data. But the rapid adoption of cloud technology has put more focus on safety and reliability. Choose a reputable vendor who has been in the business for at least five years and has had zero security breaches. Do your homework before you take a call. Cloud accounting has nudged the accountants not only to learn how to use cloud-based apps but also to gain experience in managing technology and advising clients. The days of offering limited services are slowly fading. CPA firms are now looking to up-sell and offer advisory services so that they can become a one-stop-shop for all accounting needs for their clients. The role of an accountant will evolve once bookkeeping and payroll services get fully automated. The shift, as I mentioned before, will happen towards being more of an advisor, a people person. Therefore, it’s pretty much a given in the accounting world.